Used daily for 1 hour plus overnight. 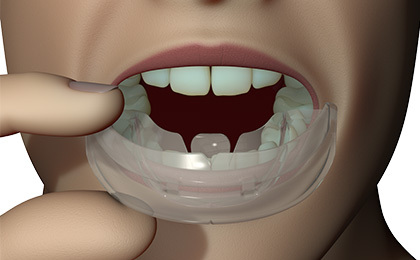 The Myosa® for TMJ is a prefabricated intra-oral appliance, designed specifically for the immediate and effective treatment of jaw joint (TMJ) disorder without the need for time consuming moulding, custom fitting or adjustment. 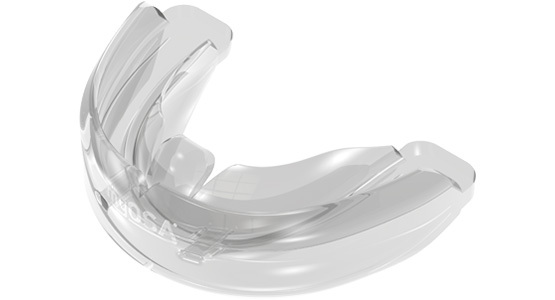 the design of the Myosa® for TMJ incorporates features that correct poor myofunctional (tongue, lips and cheeks) habits. This helps to retrain incorrectly functioning oral and tongue muscles that contribute to jaw joint (TMJ) disorder. 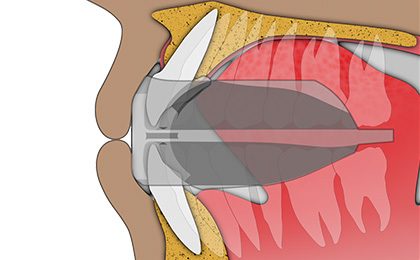 Grinding of the teeth is also prevented by the patented aerofoil- shaped base and double mouthguard design. Prior to using Myosa® for TMJ see a medical or dental practitioner for evaluation of the TMJ disorder. This evaluation will determine the potential benefit of the appliance in conjunction with other treatments. The Myosa® for TMJ serves as diagnostic tool and initial treatment and can be used to determine if symptoms are directly related to causes of jaw joint (TMJ) disorder. 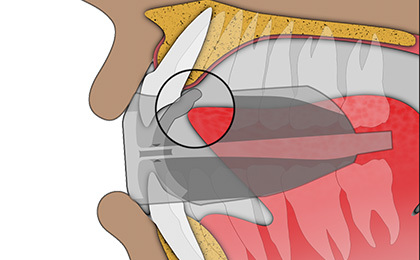 Use the Myosa® for TMJ appliance for one hour each day and overnight while sleeping. 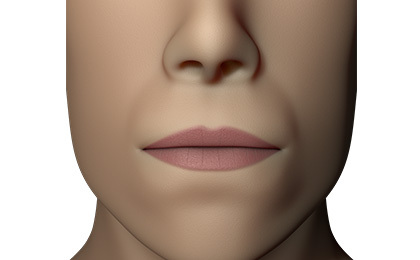 Correct jaw position, promote correct nasal breathing and limit teeth grinding. 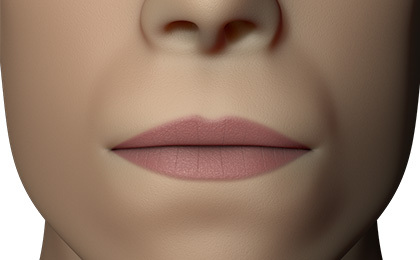 Help control positioning of the tongue. Decompresses the jaw joint (TMJ), which helps relieve symptoms. Guides the tongue forwards and upwards into the correct position. Optimum vertical opening for most patients. Place the Myosa® into your mouth with the tongue tag facing upwards. Align the centre of the appliance with the mid-line of the upper teeth. Keep your tongue positioned on the tongue tag. 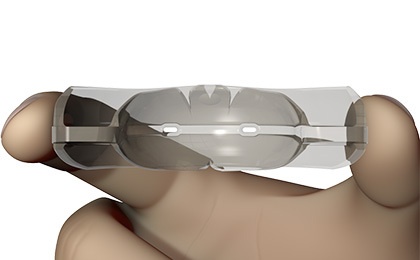 Close down on the Myosa® and allow it to guide your jaw forward. After one hour, stretch the muscles of your jaw and neck by turning your head left to right as well as backwards and forwards before removing the appliance.